Whether you’ve never been underwater or have a slew of diving hours under your belt, you’ve come to the right place. Try it! You’ll love it! 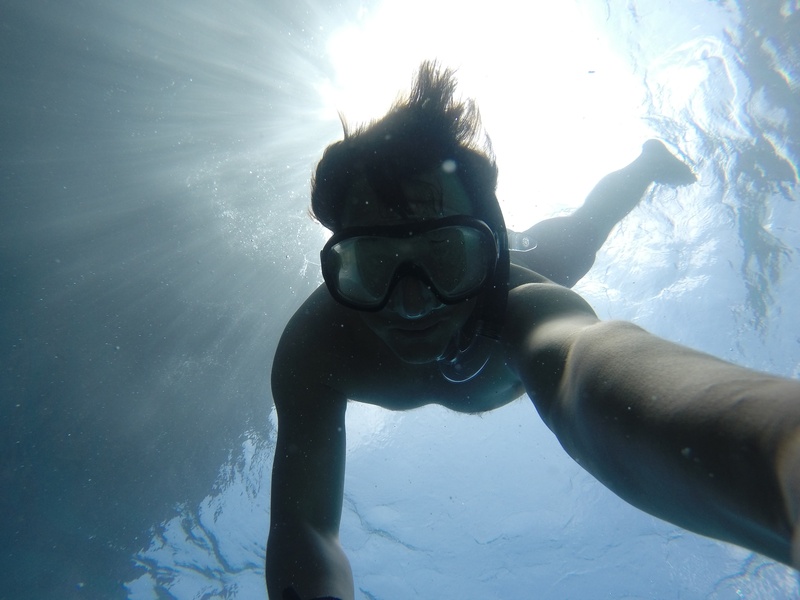 Diving is easy, fun and exciting! Captain Joe Dobransky is a licensed Boat Captain and certified Dive Instructor through SDI/TDI/ERDI. In 1989, Captain Joe certified as an instructor while in the US Navy and continued as an instructor and diver after his honorable discharge. Today, he has 1000’s of dives and over 30 years of diving experience.25 of those years are as an instructor! Due to Captain Joe’s knowledge and expertise we are proud to offer a full range of certifications from SDI/TDI/ERDI. A listing of the courses we offer are on "Our Services" page. If you have any questions or concerns please fill out our "Contact Us" page and we will get back to you promptly. 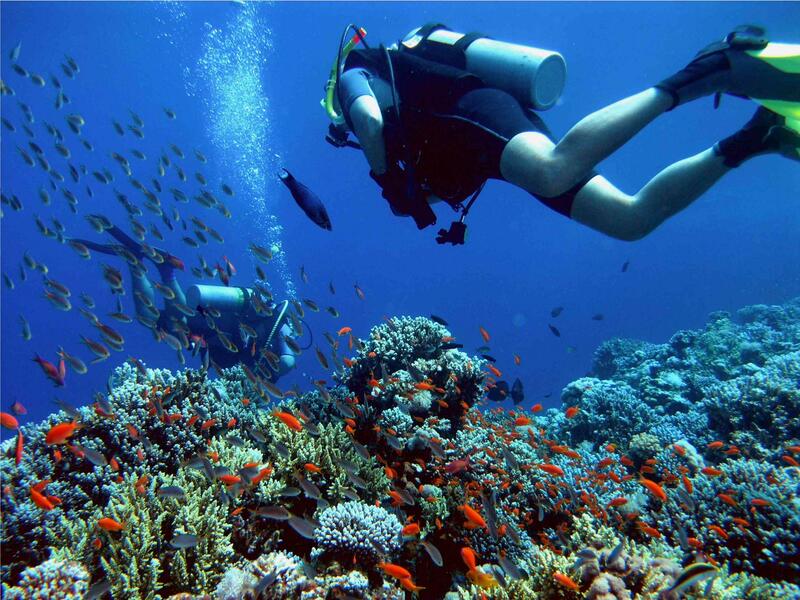 Scuba Diving and Snorkeling is becoming the number 1 reason to come to Fort Lauderdale among water enthusiasts. We are also known as the "Wreck Capitol of Florida"! Our wreck sites range from 25' for the novices and as deep as 300' for our technical divers. So if it's from the beach, boat or kayak, there is something here for everyone. Visit the dive club, or use our "Contact Us" form for more information. We will be happy to help you. Not only do Dive Clubs allow you to create lasting friendships, but they also let you make friends with those who share the same passion as you! Diving is always more fun with friends. 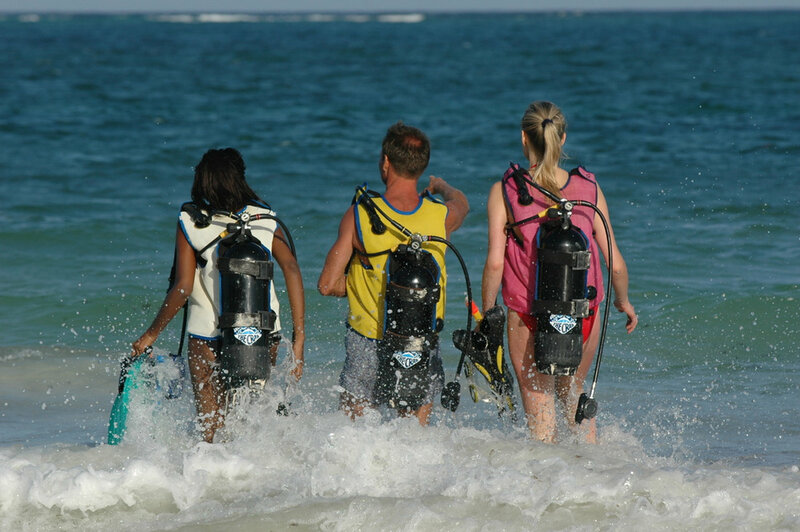 Why scuba dive only once or twice a year when you can be enjoying your favorite activity all year long? When you’re in a Dive Club, there are always new diving opportunities for you to try. If you scuba dive often, you might as well get some good deals to give your budget a break! Dive Club members get the benefit of discount prices for trips, courses and more. 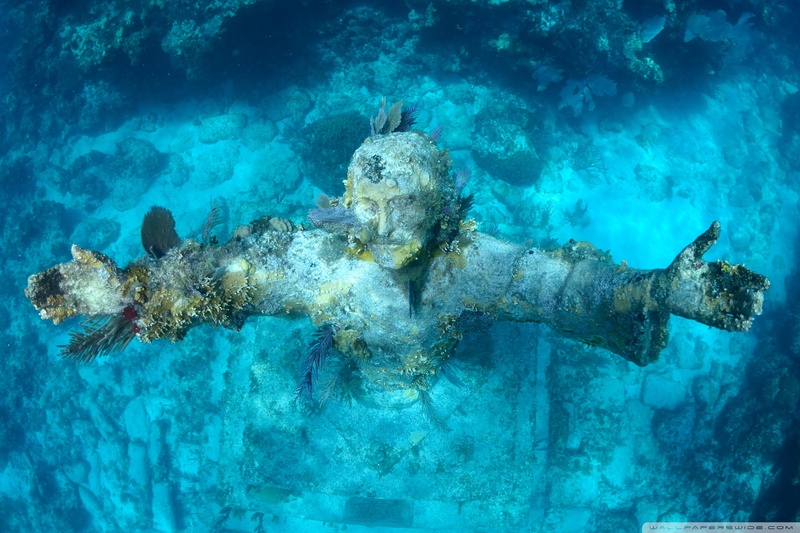 Go on adventures you never thought possible with the exclusive trips offered by Dive Clubs. 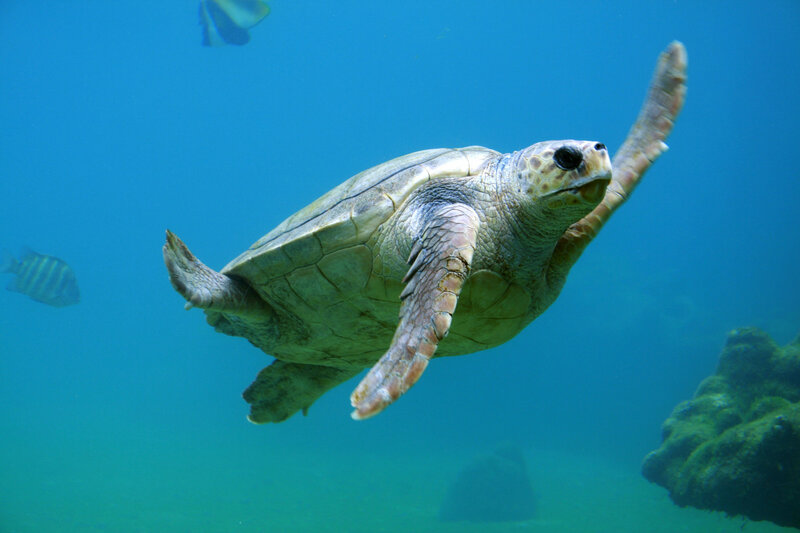 A diving vacation may just be the perfect break you were looking for to feel refreshed! With so many benefits of joining a Dive Club, there aren’t too many reasons why any avid scuba diver shouldn’t be a part of one! Join ours today!